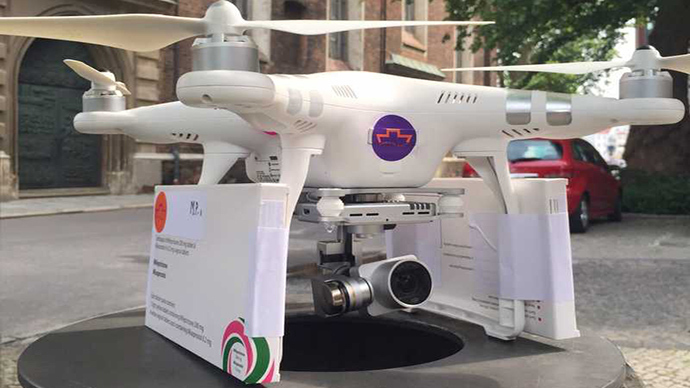 A drone delivering abortion pills to pregnant women in Poland is all over the news. 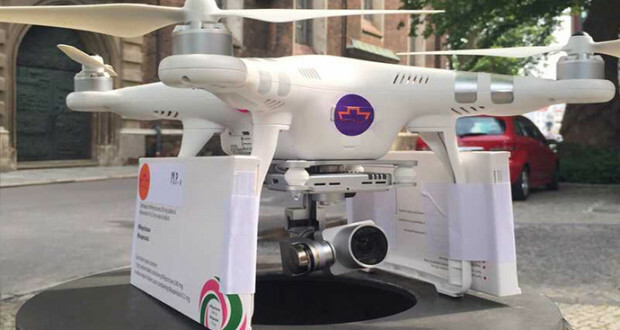 The drone began its journey from Germany, which borders Poland, and went on to deliver abortion pills to a number of women. The activity was part of a campaign by “Women on Waves”, against the strict non-abortion rules in Poland. However, despite the strict resistance from the government, it is estimated that at least 50,000 abortions take place underground in the country. One of consumers of these pills, Marta a 30-year old woman, stated that it is outrageous that women in her home country do not have access to these methods. She also pointed out that the law makes the lives of pregnant women stressful. They cannot legally have an abortion without being labeled irresponsible. “Women on Waves” is an NPO, based in Netherlands and provides abortion pills worldwide. 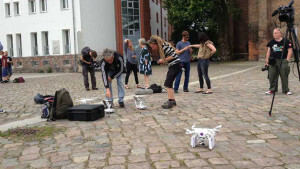 Unfortunately, due to the politics involved in the scenario, German authorities also took action against those piloting the quadcopter. 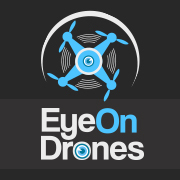 The authorities seized all the controllers and tablets from the pilots, but the pilots had already managed to land the drone on the other side. 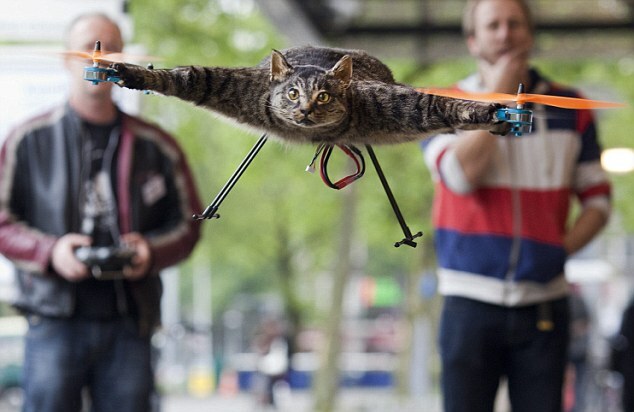 Furthermore, the pilots now face criminal charges by the German government; however it is not clear on what grounds. The organization has retaliated saying that the medications were bought under prescription from a doctor and since both Germany and Poland are a part of Schengen, there really are no grounds for a lawsuit. Additionally, both countries are now facing protests from pro-life activists, who are handing out plastic fetuses. The activists state that the organization has seen just one side of the story and neglected the fact that on the other side they are ending a child’s life. The Polish law states that a woman cannot consume pregnancy-terminating pills, but she does not face punishment for doing so. A physician, however, can be imprisoned for up to 2-years for performing an abortion procedure.